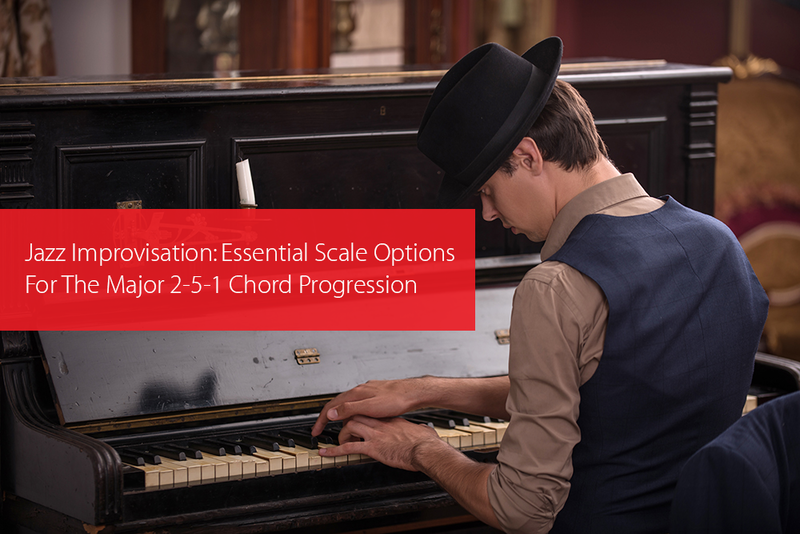 Our goal in this lesson is to explore essential scale options for the major 2-5-1 chord progression. In jazz harmony, the major 2-5-1 chord progression is one of the most important progressions and this is because its destination is the 1-chord (which is usually the first and last chord in a vast majority of songs). 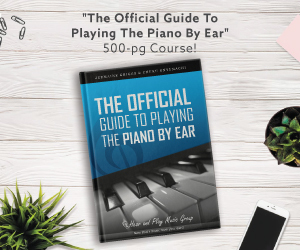 One of the ways an intermediate jazz keyboardist can learn how to improvise is with the major 2-5-1 chord progression and a good way to start is by learning the scale options that are compatible with the chords. Right before we jump into learning the scale options, let’s refresh our minds on the 2-5-1 chord progression. 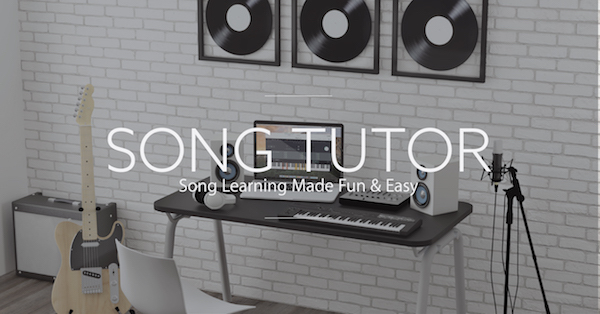 A chord progression is a product of the movement from one scale tone chord to another. 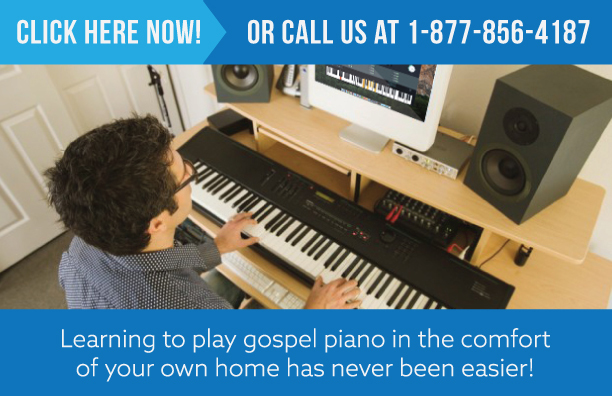 …is described as the major 2-5-1 chord progression. The 2-chord in the major key is a minor chord and there are tons of scales that can be played over the 2-chord. However, we’ll be learning a few of them that top the list. Attention: Join the Jazz Intensive Training Center to learn more about this. There are multiple pentatonic scales that can be played over the 2-chord. But we’ll be focusing on the major pentatonic scales of the first, fourth, and fifth tones of the key you’re in. …and these are the major pentatonic scales of the first, fourth, and fifth tones respectively. These pentatonic scales can be played over any of the following 2-chords in the key of C major: the D minor triad, the D minor seventh chord, the D minor ninth chord, and the D minor eleventh chord. …can be used as a scale option to improvise over the 2-chord in the key of C major. Let’s look at the scale options for the 5 chord. …is a great scale option for the 5-chord in the key of C major. The Lydian dominant scale is the fourth mode of the melodic minor. Raising the fourth tone of a Mixolydian scale by a half-step produces the Lydian dominant scale. …which is compatible with the 5-chord in the key of C major. …is a great scale option for the 5-chord; especially for the dominant seventh [flat ninth] chord. …can be played over any of the 5-chord options: the G major triad, the G dominant seventh chord, the G dominant ninth chord, etc. Let’s explore some of the essential scale options for the 1-chord using the key of C major as a reference. …is a scale option for the 1 chord. Raising the fourth tone of the major scale by a half-step produces the Lydian scale. So, if you’re looking for that scale option for the 1-hord that doesn’t have an avoid tone, the Lydian scale is your best bet. …which is a scale option for the 1-chord in the key of C major. There are multiple pentatonic scales that can be played over the 1-chord. But we’ll be focusing on the major pentatonic scales of the first, second, and fifth tones of the key you’re in. …and these are the major pentatonic scales of the first, second, and fifth tones respectively. 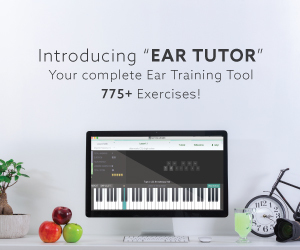 I have no doubt that using the scale options covered in this lesson you can have a better melodic vocabulary while improvising over the major 2-5-1 chord progression. In a subsequent lesson, we’ll be learning the scale options for the minor 2-5-1 chord progression. I just reviewed the Jazz Improvisation. “Wowwww” I felt like a true jazz musician. The explanation of how various scales could be played on top of the 2-chord gives great empowerment toward improvising. And then the 5-chord, reminding us about the essential “modes” within a scale, the Mixolydian, Lydian, etc. All of this information is essential for improvisation. GMTC you got it going on!